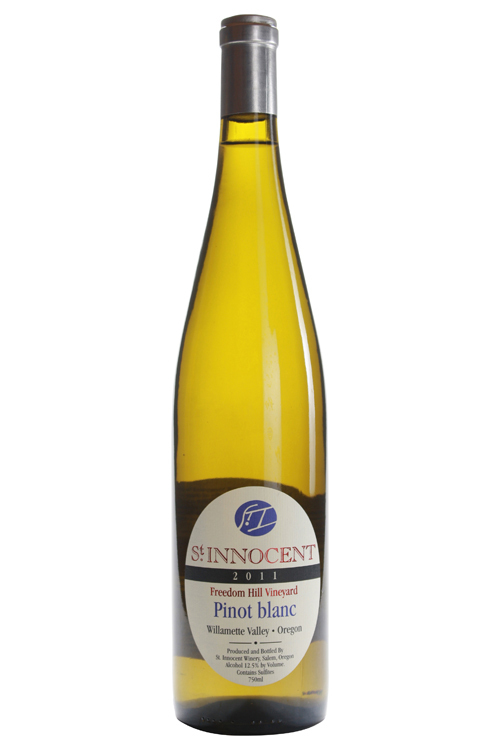 The 2015 Pinot blanc has almost ethereal aromas of peach skin, white flowers, and jasmine, with hints of vanilla. Very pure and precise flavors of white stone fruit, allspice and an underlying orange/Meyer lemon freshness. Soft and supple on the finish with underlying balanced acidity, the white fruits and spice slowly fade into the finish. Especially good with fish tartare, ceviche, oysters, and diver scallops, this wine will continue to develop texturally over then next three years.